Released during wartime, this 1903-set musical was an optimistic attempt to emphasise family values, but Minnelli never wallows in nostalgia. Instead he combats it with sparky and sarky family dynamics. The put-upon father wants to move his family from St Louis to New York but faces resistance from his gaggle of girls who have romances to get on with, and the fast-approaching World Fair to enjoy. 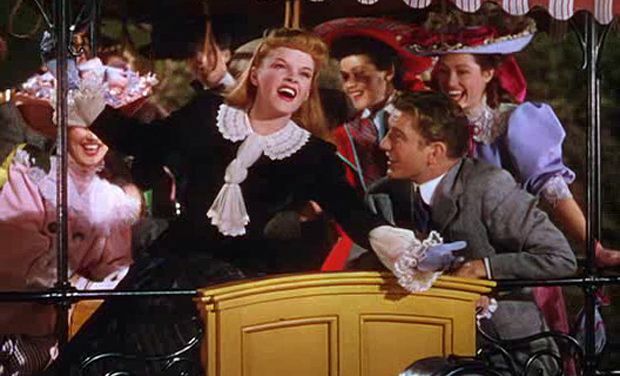 Perfect casting and performances, along with songs like 'Have Yourself A Merry Little Christmas' add to the warm glow.